Completed a charcoal portrait after a long time. Very nice... You are truly a multitalented personality! Whoa! 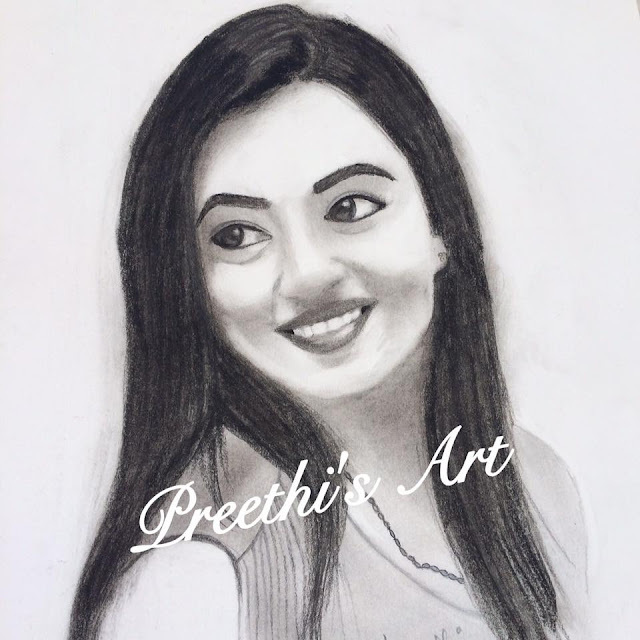 Amazing portrait...what an awesome artist and creative persone you are, Preethi! Hey, that's a really well-done one, Preethi. You should get back to doing portraits. This is so lively Preethi!